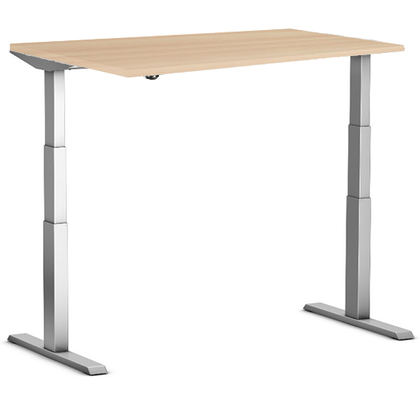 Are you looking for a quiet, quick and very stabile Sit-Stand Desk? 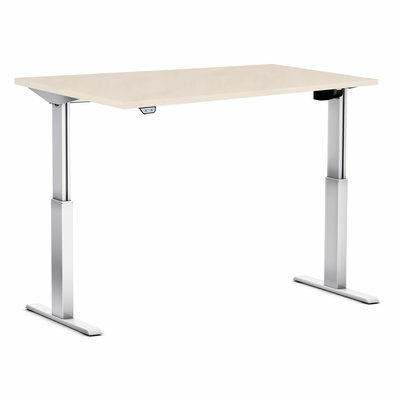 The S670 Desk is new in our collection and has a beautiful designed steel frame. It is available in white and silver. Memory Display included. 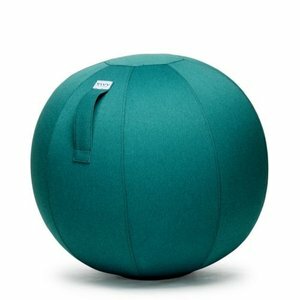 Regularly sitting on a chair ball makes you more aware of your posture. Without even thinking about it! 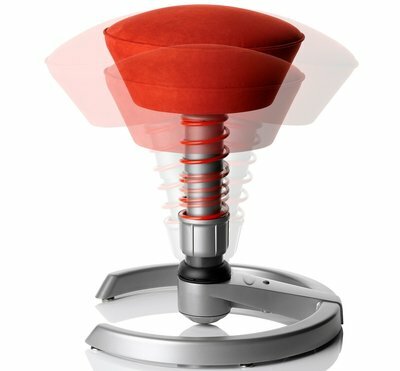 Alternating sitting working with standing? 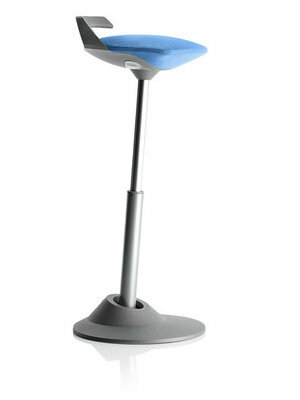 Place the UPdesk on your desk and start the healthy working. Available in white and black. Excellent basic desk and very competitively priced. Undercarriage in black, white, or silver. Perfect if you work from home, but companies such as KPN, Ahold and Google have them too. 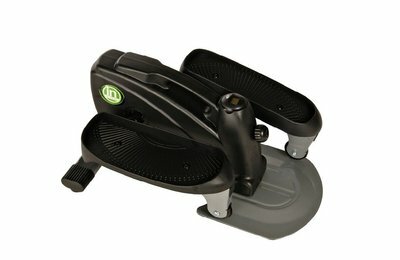 Muvman lets you sit actively, in both low and high position. Standing work will remain comfortable and it will put less stress on your legs. This is very convenient with a sit-stand desk. 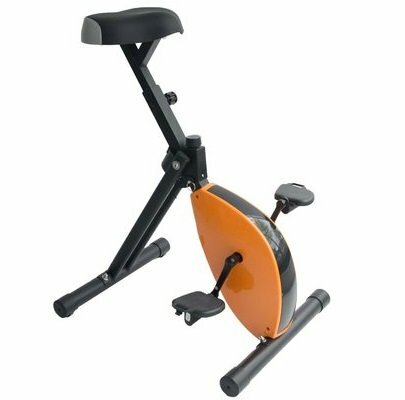 From biking to walking behind your desk. Check out these videos and discover how you could work even healthier. Modern oak design. Stable and quiet in height adjustable. Including convenient memory display! 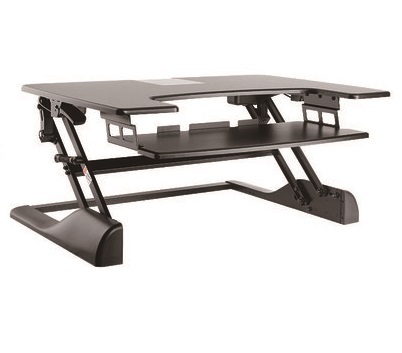 Quiet, fast and very stable sitting-standing desk. The S270 has a beautifully designed steel frame in silver. Available with Memory Master.